Powered by decades of Texas leadership. Powering the rapid expansion of Texas for two decades. Powering Texas homes, businesses and communities with affordable electricity. Powering the future of electricity demand for Texas. 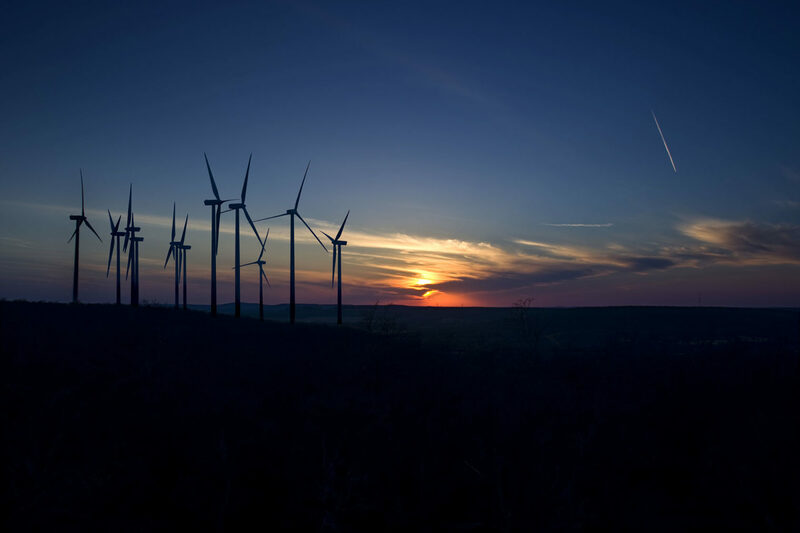 Powering Texas is an alliance of stakeholders bound by a mission to educate and advocate for innovative, sustainable electricity generation in Texas, including the expansion of renewable wind energy. Texas has become the national leader for economic expansion, innovation, investment, employment opportunities, sensible regulation and excellent quality of life. People across the country are moving to Texas by the hundreds of thousands each year. As Texas grows, so does our enormous demand for electricity. Texas is the #1 energy consumer in the country. Our economy and continued growth are dependent on reliable power, and how we meet this massive demand has tremendous implications. Affordability, reliability and sustainability for the future are all critical factors for Texas industries and consumers alike. Texas is the #1 wind energy generator in the country, producing ¼ of the national total and nearly 15 percent of all in-state electricity generation. 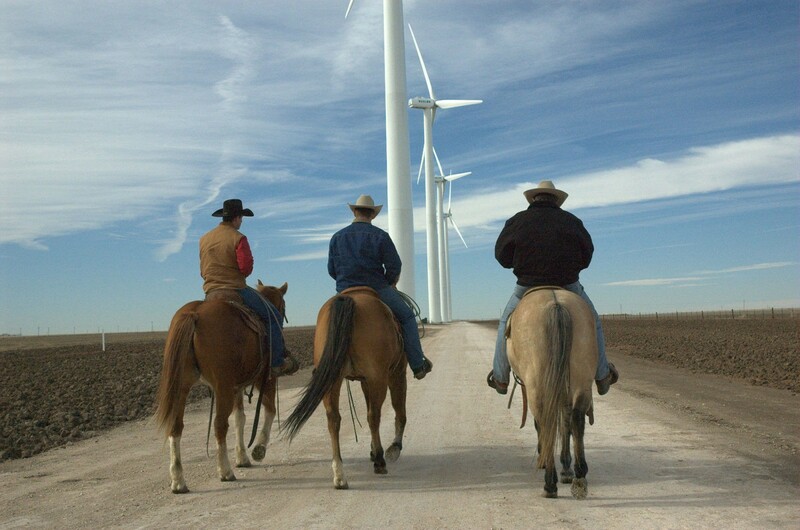 If Texas were a country, it would rank #8 in the world in total wind energy generation. The success of wind in Texas is the result of strong leadership focused on diversifying our electricity supply for the future, while taking advantage of one of the state’s most abundant resources. Wind does more than ensure communities can count on reliable power when they need it; wind energy is an economic boon to Texas, creating jobs, business opportunity, and revenue streams that strengthen communities and provide economic opportunity for families. Wind is big business across the country, and nowhere is wind bigger than in Texas. According to recent research from the U.S. Department of Energy, there are more than 100,000 jobs in wind energy across the country and over 24,000 of these well-paying jobs are in Texas. With $42 billion invested through 2017 across Texas, tens of thousands of jobs created, and by far the most installed capacity in the country, the direct financial impact of the Texas wind energy industry is impossible to overlook. The steady growth of wind in Texas has meant substantial state and local tax contributions, often directed toward community development in the form of schools, libraries, hospitals, roads and other local projects. 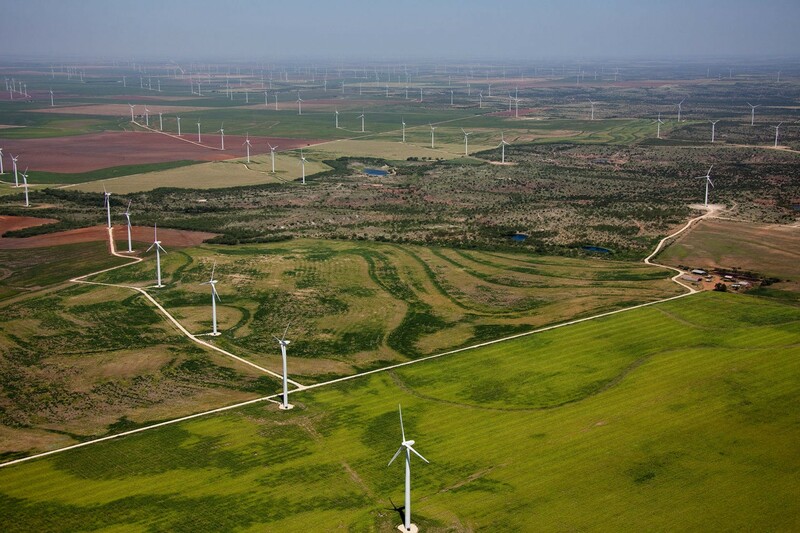 The wind industry has invested $28 billion across 57 rural counties in Texas. 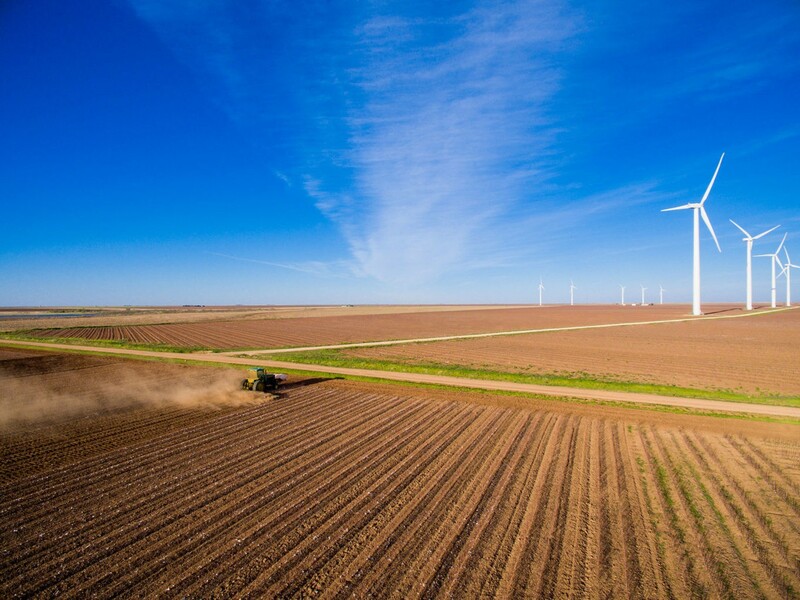 Small Texas towns, rural communities, farmers, ranchers, school districts and students realize tremendous financial benefits from the billions that have been invested in wind in the state of Texas. The rest of Texas enjoys affordable electricity that is sustainable for the future. Wind energy manufacturing is thriving, and data suggests it will continue to do so for years to come. Texas is at the heart of this manufacturing boom—meaning more jobs, investment, and tax revenue for the Lone Star State from our manufacturing plants to our ports. 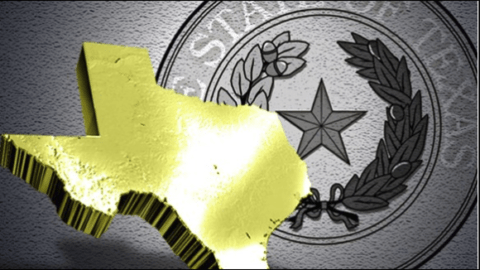 Texas is the fastest growing state in the nation. Demand for affordable, reliable electricity is on the rise, and our electric grid must have the capacity to respond. 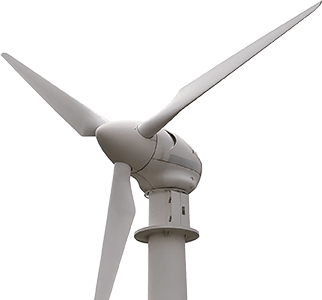 The Department of Energy projects that Texas could produce enough wind energy by 2030 to power the equivalent of 15.4 million average American homes. 43 percent of Fortune 500 companies currently have a renewable energy target, an emissions reduction target, an energy efficiency target, or some combination of the three. More than a dozen Fortune 500 companies, including Wal-Mart, Google, and General Motors have committed to 100% renewable energy targets, and these companies are increasingly procuring wind energy to both meet their sustainability goals and secure long-term electricity price stability. The electricity generation industry uses more water than any other sector in the United States, including agriculture. Wind energy generation is different because water is not required. The 226 million megawatt-hours (MWh) generated by wind energy during 2016 prevented the use of roughly 87 billion gallons of water, the equivalent of 266 gallons per person, or 657 billion bottles of water. Wind energy technology is emission free. By generating power from wind, Texas avoided 48.4 million metric tons of carbon dioxide emissions—equivalent to a year’s worth of emissions from 10.3 million cars. Emissions reduction is a critical element for the needs of future generations and preserving the Texas environment we have known for generations. 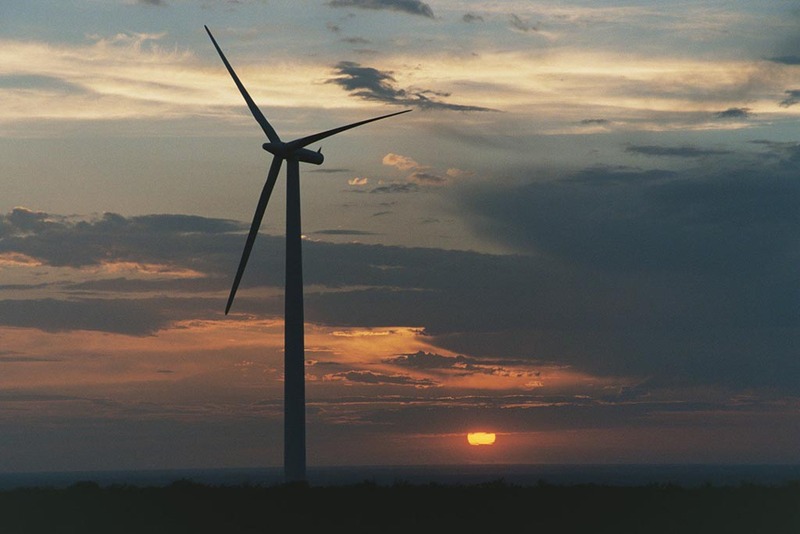 The road to wind power’s success in Texas began in 1999 under the leadership of then Governor George W. Bush and continued with support from Texas leaders over the past two decades. 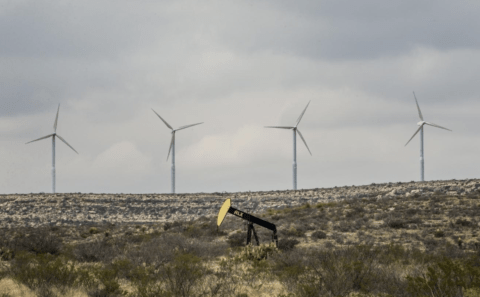 Most of Texas’ wind resources are concentrated in West Texas, while the majority of the population and power demand lies in the eastern portion of the state. To address this challenge, then Governor Perry signed legislation directing the development of over 2,300 miles of high-voltage new transmission lines that would allow for the efficient movement of energy from West Texas to the high demand centers further east and south. In 2005, the state legislature amended the mandate to require that 5,880 megawatts, or less than 5% of electric consumption, come from renewable sources by 2015. Lawmakers also set a goal of 10,000 megawatts of renewable capacity by 2025. Texas surpassed the 2015 goal in 2005 and the 2025 goal in 2009, almost entirely with wind power. The Public Utility Commission of Texas (PUCT) collaborated with ERCOT, Texas’ self-contained electric grid, to establish the Competitive Renewable Energy Zone (CREZ) transmission project in West Texas. Completed in 2013, the $6.9 billion CREZ transmission project transmits more than 18.5 MW of wind and gas generated electricity across Texas. These transmission lines enable Texas to provide three times as much wind power as any other state. Powering Texas will advocate for the continuation and expansion of these policies that have supported the industry and allowed for immense growth. Help us build a coalition of support for wind in Texas! The Texas electric generation fleet is evolving. 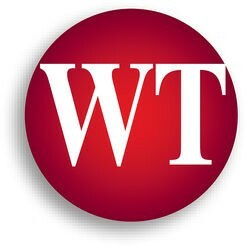 As a result of strong economic policy initiatives, the state is now transitioning to a cleaner, less expensive, “Made in Texas” energy future by leveraging highly complementary energy sources including renewable energy, like wind and natural gas, to provide a reliable, balanced energy portfolio. Together, these energy sources combine to lower electricity prices, reduce emissions for the future and create a more reliable grid operating system – all using in-state natural resources. Powering Texas is an advocate for a fleet that reliably and sustainably powers Texans’ homes, businesses and communities. Our mission is to support policies that encourage the growth of innovative generation solutions across the state. © 2018 Powering Texas. All Rights Reserved.